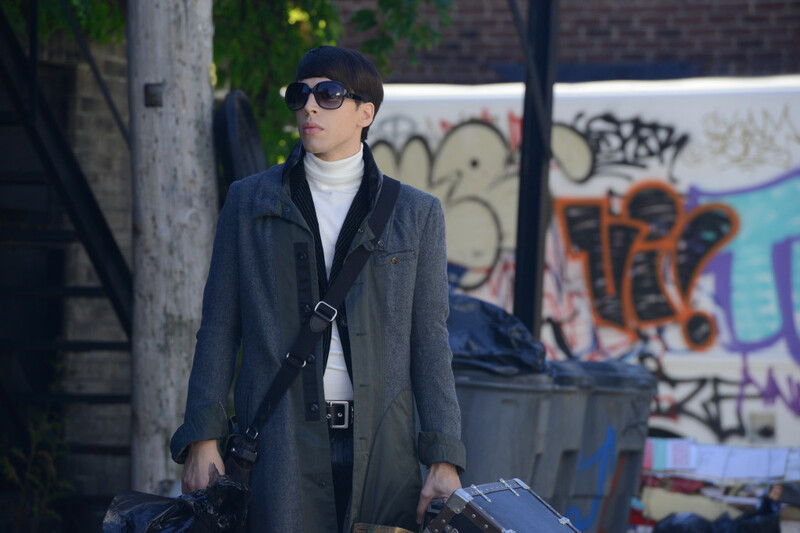 Season 2 of Orphan Black is off to a strong start and it looks like it’s all out clone warfare. Here are some pics from this week’s new episode and a brief synopsis. 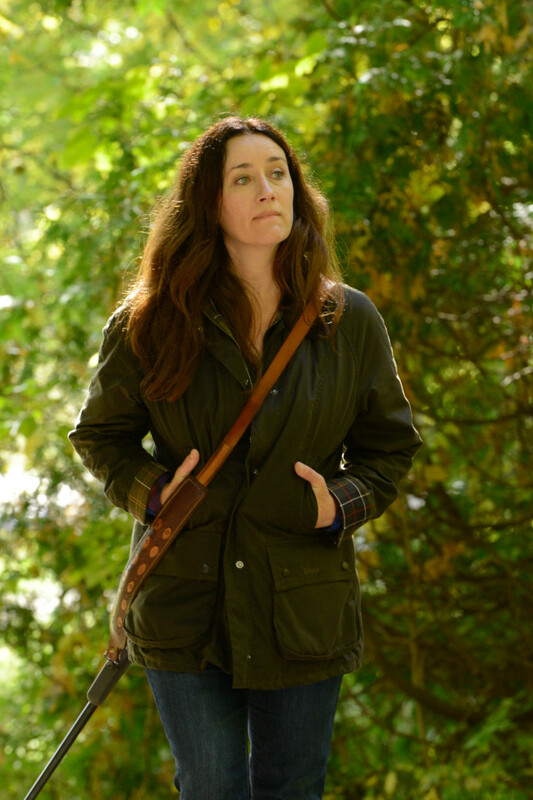 I have a feeling we can’t trust Mrs. S.
Synopsis: While Alison struggles with Aynsley’s death and Cosima grapples with the worsening symptoms of her mysterious sickness, Sarah enlists Art’s help to find Kira and is shocked when she learns where the trail leads. 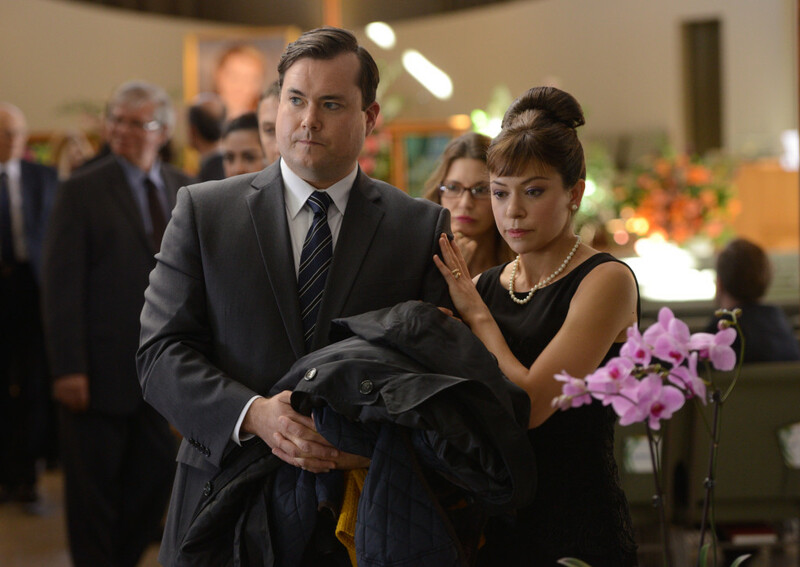 Orphan Black airs Saturday, April 26th at 9/8c on BBC America.